We had our May Meetup on May 19th – a brunch and blog meet and greet. The meetup was hosted at Truck Stop Restaurant, an innovative new pop-up restaurant in the Thornton Park District area that is all about keeping it local. The direction for our blogger meetup was all about meeting and munching with other bloggers and making new connections. 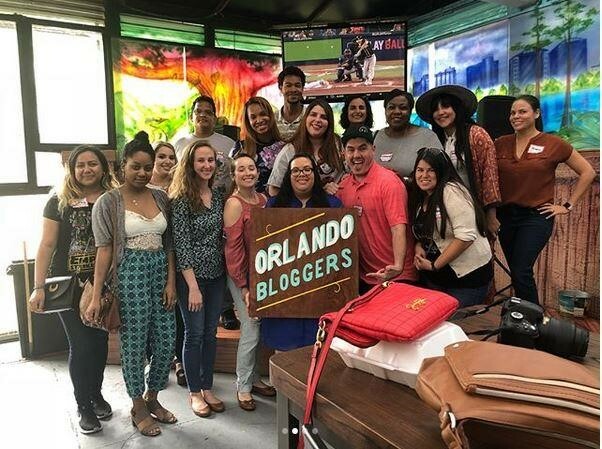 As the Orlando Blogger chapter of The Blogger Union, we strive to connect like-minded creative individuals in Central Florida. We kicked off our meetup with some munchies and mingling with some familiar faces as well as new faces. 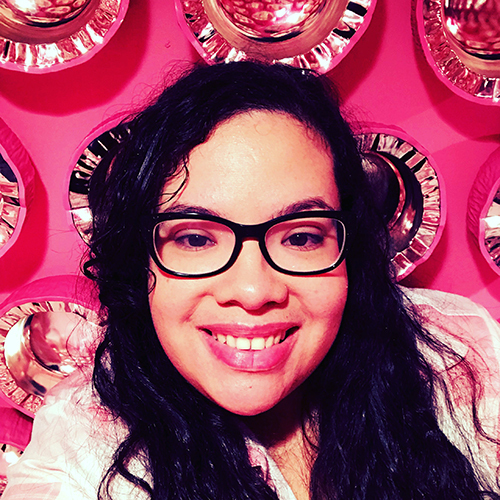 At every meetup, I’ve got the chance to discover new blogs and learn everyone’s stories: what they are passionate about the most, and what really sparks their excitement. I meet Shadell, the lady behind the blog Fuel Mama, who focuses on the precious moments of motherhood, faith, and mind & body wellness. 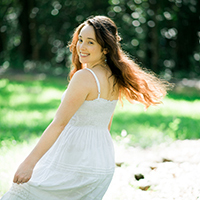 I got excited when I found out one of our new blogger members Shelly has a blog where she writes about relationship, style, and wellness at Hope Loves Sunshine. I love reading blogs about relationships and love. Toward the end of the meetup, we got together as a group, shared a little bit about ourselves to get to know our fellow bloggers. Everyone was assigned an icebreaker question i.e. “What piece of clothing did you rock as a child” and “what did you get away with as a child” and we shared some laughs among us. The new members submitted their blog questions to Yentl and Jazmin who shared their tips and tricks to grow their blogs. One of the biggest takeaways that I got was to keep blogging and stay consistent. I’m looking forward to what I’ll discover at our next Orlando Blogger Meetup. A big shout out to Truck Stop Restaurant for your exceptional service (shout out to our server Jeremy) and for being an awesome venue! Our next meetup is June 16th -see you then!